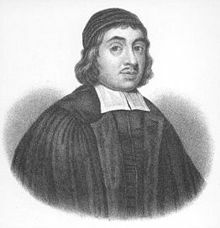 Thomas Watson was one of the many non-conformist preachers in 17th century England. 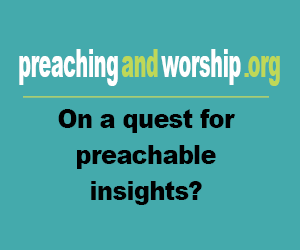 He was barred from and then reinstated to the ministry several times, but nevertheless continued to preach. Lord's Prayer is the third volume of Watson's series explaining the tenets of Christian faith - the Ten Commandments and the Apostle's Creed are the subjects of the other two. He gives a lengthy exposition of each "petition" in the prayer, which is found in Matthew 6. Watson is heralded as one of the most readable Puritan writers - his style is simpler and less meandering than many of his contemporaries. Some reviewers suggest this book as a preface to more difficult works on prayer such as those by John Owen. It is a wonderful reference for believers who are looking to improve their prayer lives. Readers will be amazed by the vast meaning packed into these simple words, but also struck by the ease with which it can be prayed. This prayer our Lord taught us is of great importance and should be studied and treasured often.